Written in a succinct and highly accessible manner without preaching, the books are packed with information that focuses on the dangers of drug misuse and abuse. This book helps empower young adults to resist peer pressure and the temptation of drugs. I think that this book tells kids all about smoking in a way that is not insulting to them. It has stories of kids who smoked or wanted to smoke or had their lives changed by people who smoked. The facts are all there but the person who wrote the book treats kids as if they can think for themselves and make their own decisions based on the facts. I would recommend this book to schools and libraries so more kids could read it. It is very helpful. 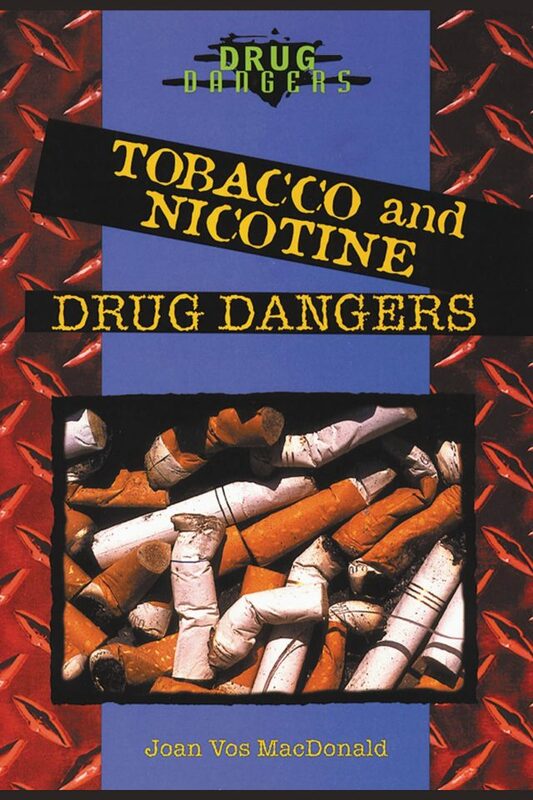 This is a really informative book and will be helpful to anyone trying to get kids to stop smoking.